Ahmed Al Mulla is Chief Operating Officer at both ELAN Events, the largest MICE player in Qatar; and ELAN Entertainment, the regional leader operating across the complete movie supply chain. As an experienced financial manager, Ahmed Al Mulla brings over 10 years of expertise to his role, gained in a diverse range of private sector roles. This breadth of knowledge has proved invaluable in his role with ELAN Entertainment, where Al Mulla oversees the company’s business development and strategic growth. 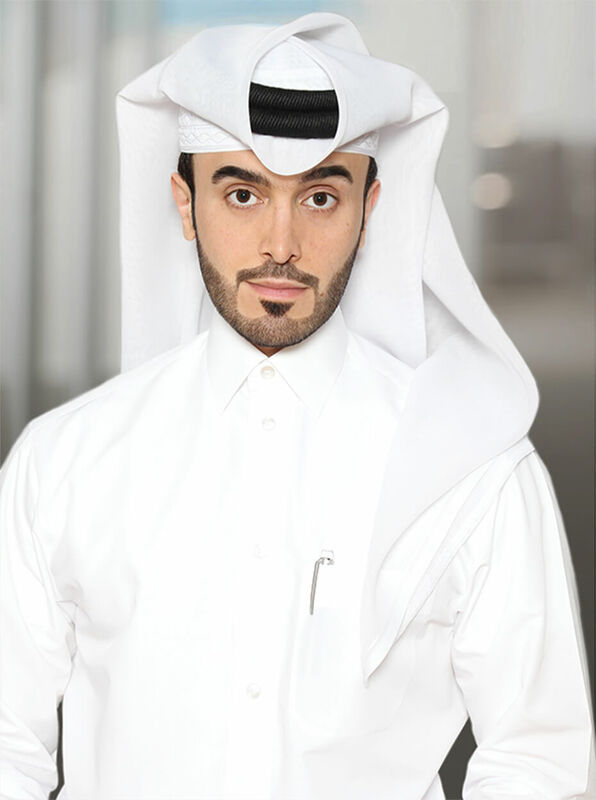 Prior to joining ELAN, Al Mulla spent six years at the Qatari joint stock energy company, RasGas, where he was responsible for RasGas’s cash management and project financing. Ahmed Al Mulla began his career at Masraf Al Rayan bank as the Head of the Debt and Foreign Exchange Desk and Money Market, where he worked with corporate clients and managed cash flow for five consecutive years. Al Mulla obtained his Master of Business Administration, in International Business, from UCLA Extension in the United States with focus on modern global business, business expansion and international outlooks. He also holds an undergraduate degree from Portland State University, in Business Finance, with a primary focus on valuation research and planning. Al Mulla is also proficient in US GAAP and International Account Standards (IAS) and auditing, and he has undertaken and passed various accounting models in preparation of the Certified Public Accountant (CPA) license.